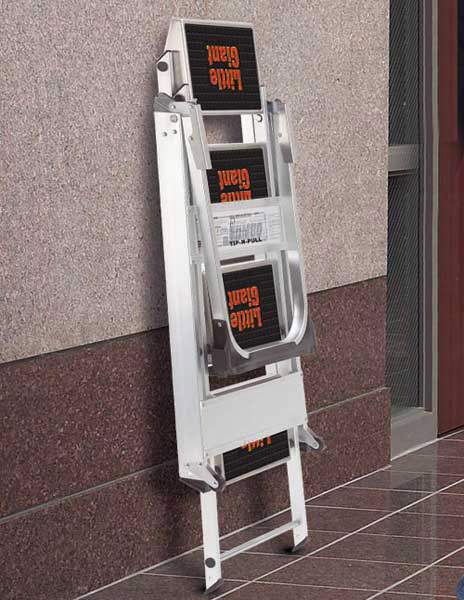 These high quality safety steps from Little Giant provide a totally portable access solution that can be used for any task in the home or in an industrial environment. 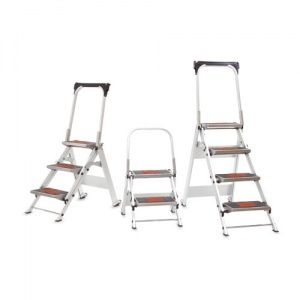 Practical features such as a folding support rail, large treads and a one-handed folding mechanism mean that the steps are quick and easy to use without compromising safety. 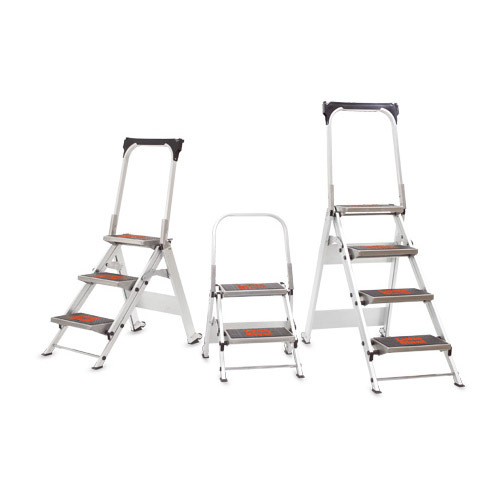 Each safety step is crafted from super strong aerospace grade Aluminium to provide a long lasting and durable piece of equipment and the lifetime warranty on this product provides total piece of mind for the future. Available in 3 sizes, see the data table below to help you choose the right size for your requirements. 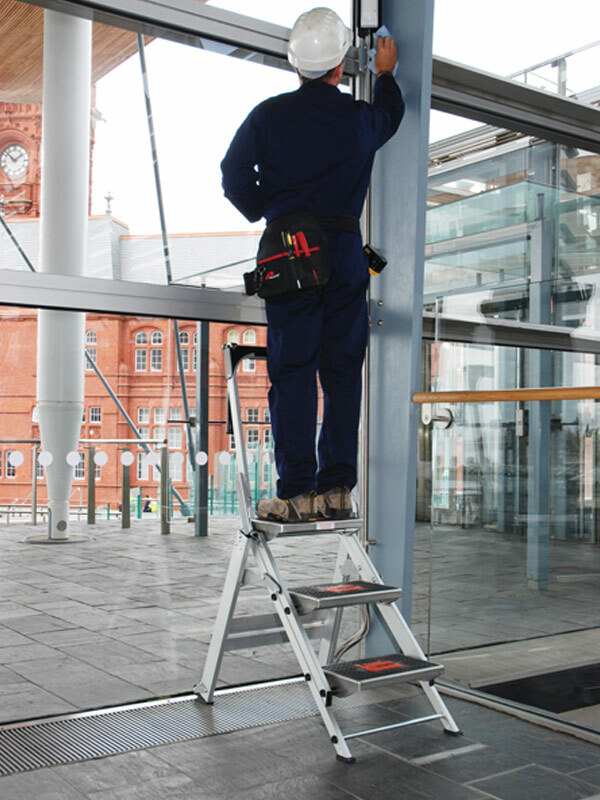 The lifetime warranty offered on this product will not cover general wear and tear or damage caused by misuse or abuse.